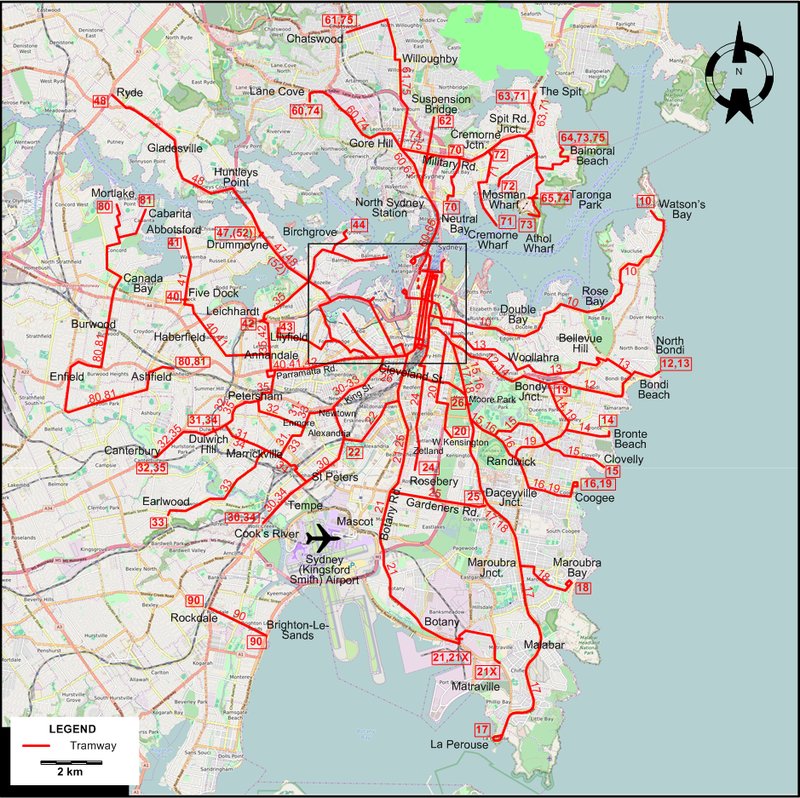 Tram routes in Sydney were identified by their termini. 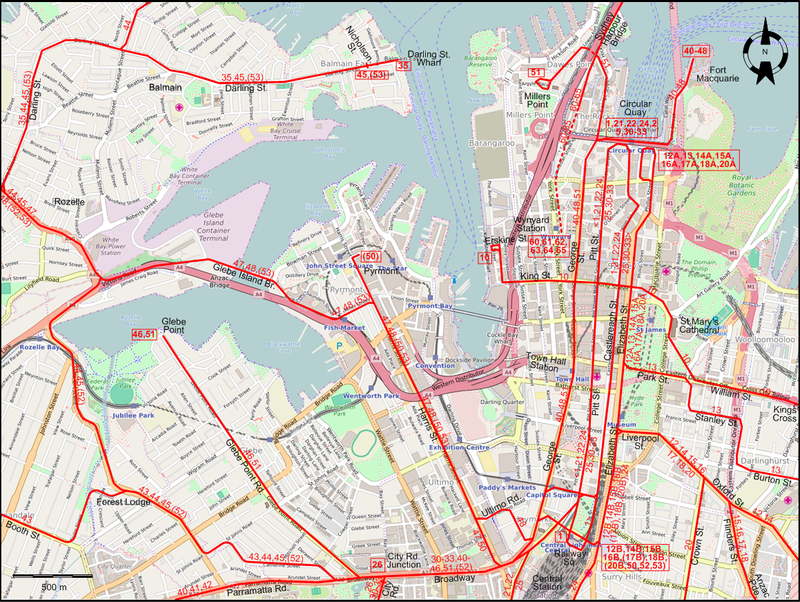 The numbers used on the maps and below are strictly for convenience, and were never used by Sydney Tramways itself. Routes ending in A and B (e.g. 12A and 12B) are only distinguished on the maps where they diverge - where they both run, only the number (e.g. 12) is shown. 25 Circular Quay - Daceyville Circular Quay - Pitt St. [back: Castlereagh St.] - Railway Sq. - Botany Rd. - Gardeners Rd. - Daceyville Jnct. Tram lines: ca. 230 km. Steam tramways: 30 Sept. 1879 - 1910 (on the private line Parramatta to Redbank Wharf (Duck River) until 1943). Cable tramways: 1894 - 14 Jan. 1905. Electric tramways (first generation): 9 Nov. 1890 - 20 Apr. 1892; 8 Dec. 1899 - 25 Feb. 1961. Electric tramways (second generation): 11 Aug. 1997 - today. Monorail: July 1988 - 30 June 2013. 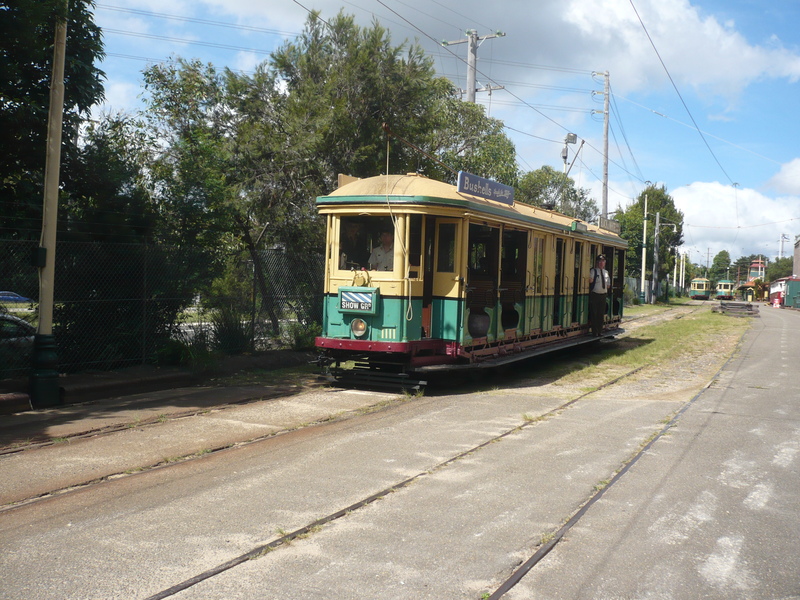 The Sydney Tramway Museum in Loftus, about 30 km south of the city centre, runs old trams along 3.5 km. of track. Keenan, D.R. 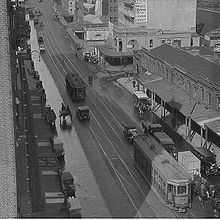 Tramways of Sydney. Sans Souci (N.S.W. ): Transit Press, 1979. 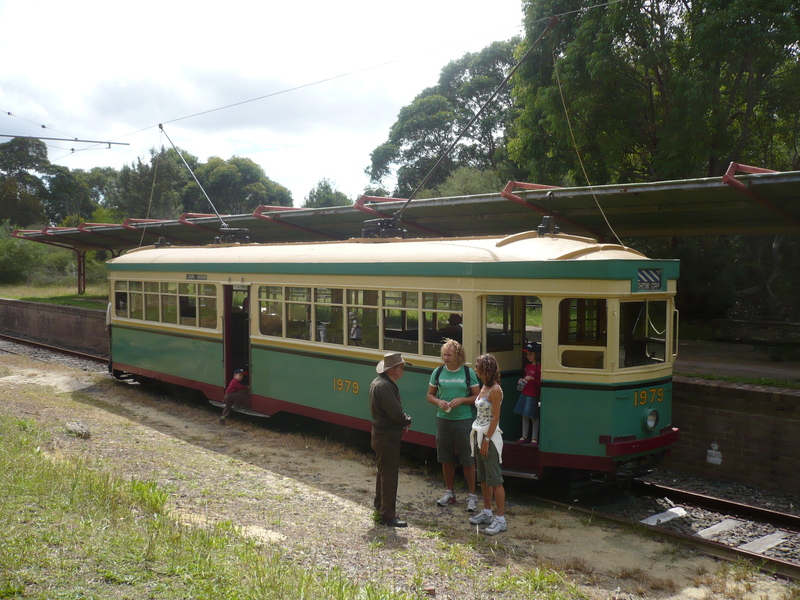 Pulling, N. "Systems Factfile No.126: Sydney, Australia" Tramways & Urban Transit, Apr. 2018 (81: 964), p.142-148. Taplin, M. "Trams return to Sydney". In: Light Rail Review 8. London: Light Rail Transit Association, 2008 [p.34-39].